The Time I Have Left #5. August 2017. Poetic documentary project about addressing end-of-life issues. 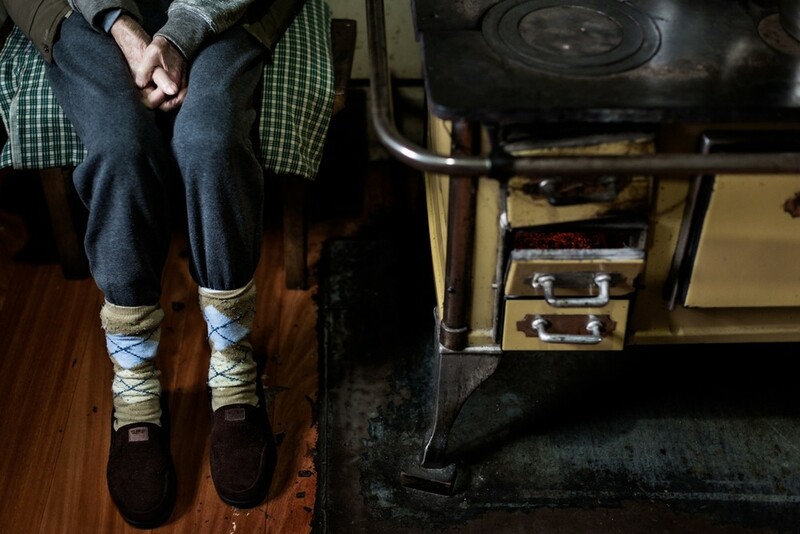 I followed Hugo Küschel; the oldest man in the village of Las Cascadas, in the south of Chile. The project portrays the last year of Hugo’s life, the relationship with his wife, Wilma, and his battle against aging and memory loss.